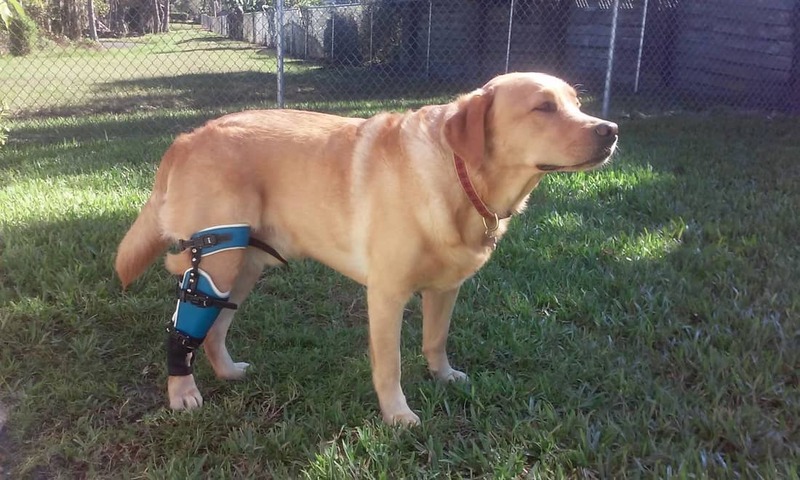 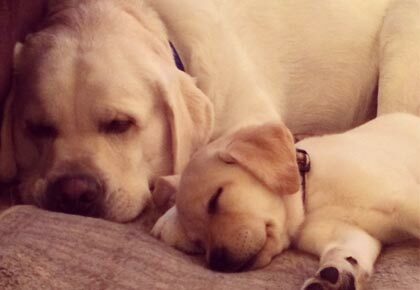 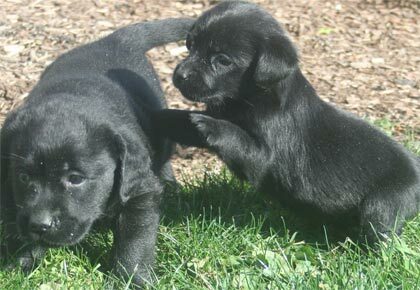 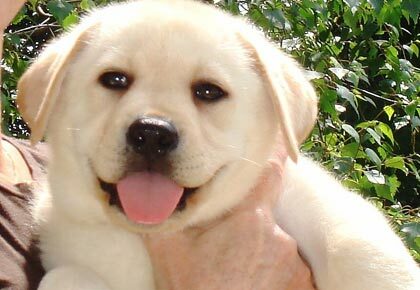 Are all Labradors plagued with ACL tears? 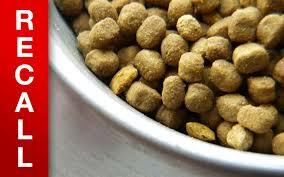 Feeding Kibble to my Dog is Always Cheaper–or is it? 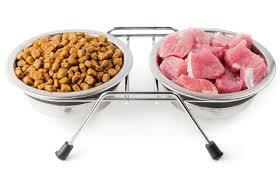 PET FOOD RECALLS- Why are they still happening and what can you do? 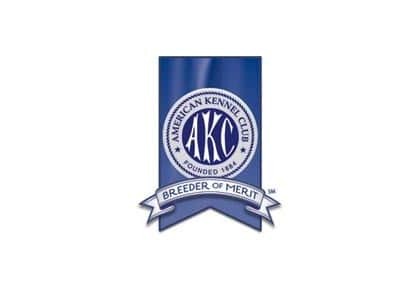 What is an AKC Breeder of Merit and Why Should I Care? 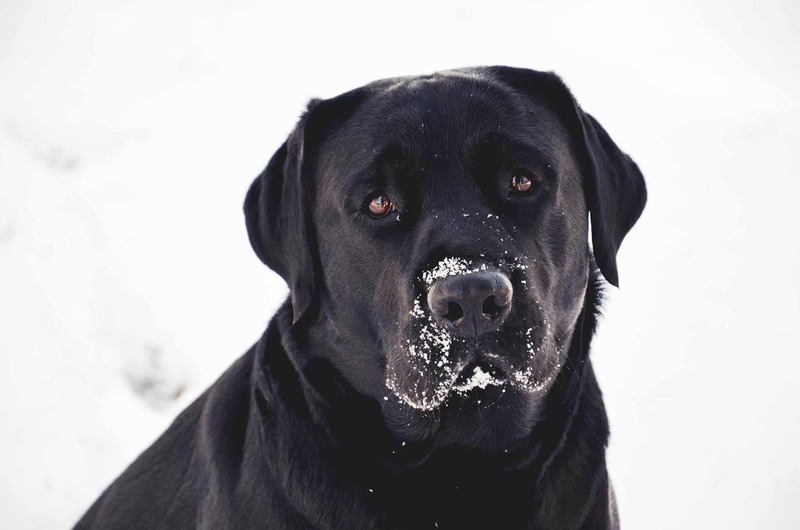 Hip Dysplasia in Labradors: What Can I Do to Prevent it? 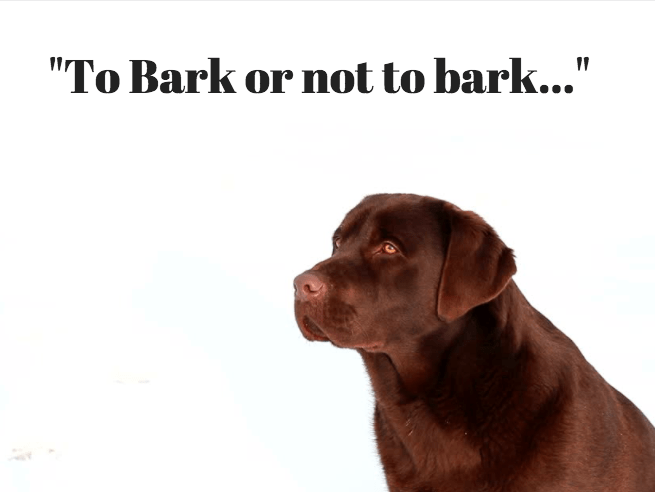 Did you know Dog BARKING is our dog’s imitation of human speech? 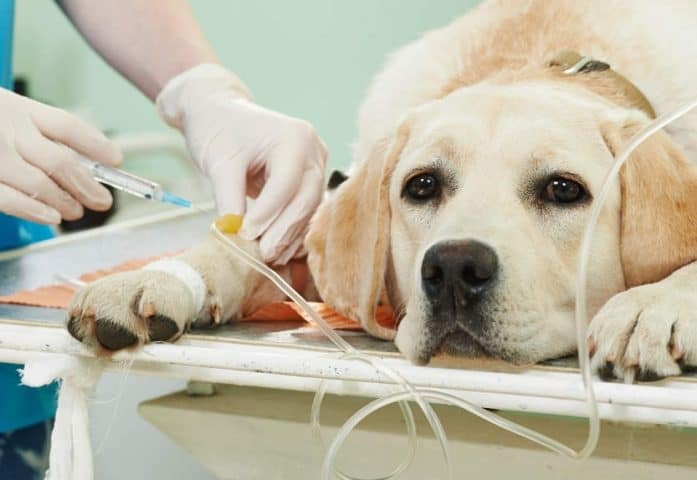 Should I purchase Health Insurance for my Lab?